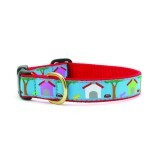 All our ribbon dog collars are carefully selected and also proudly designed by signature designers which are sewn by the expert. 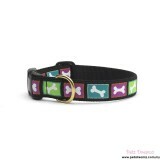 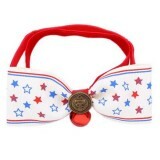 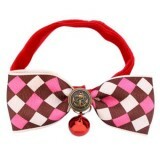 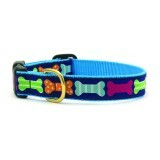 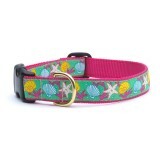 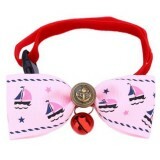 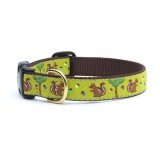 You can find variety of pattern for your dog and for any occasion of time of year. 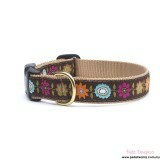 This is because we are passionate about our pets and we believe that our pets also deserve to be fashionable as human! 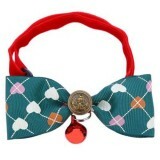 Love no boundries!